God showed me a group of Seers with helmets. He told me they would be a powerful group. 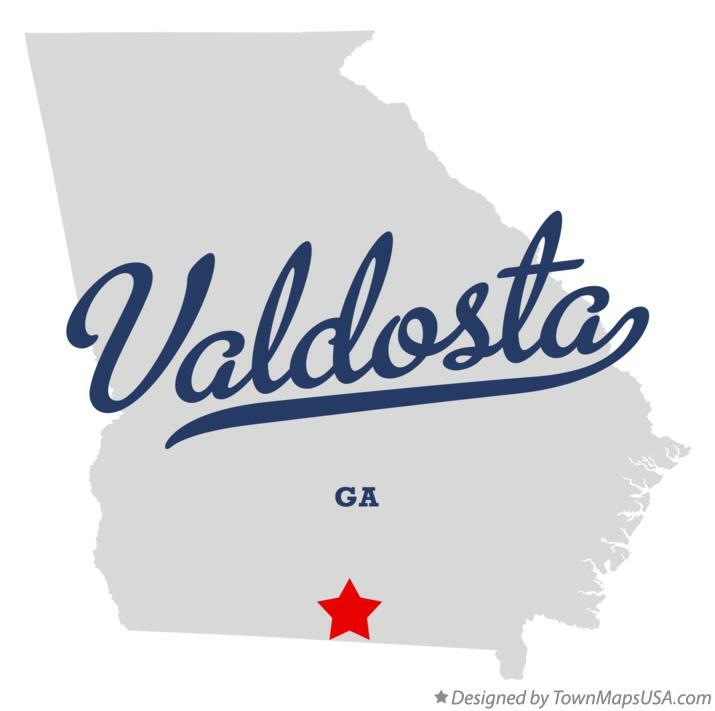 Come to Valdosta, GA! If you’re not sure if you are a Seer, come and find out. God is raising up a group of seers in Valdosta. Heavy hitters in the Spirit. That means you can still stay light, because it’s not you, it’s Him.